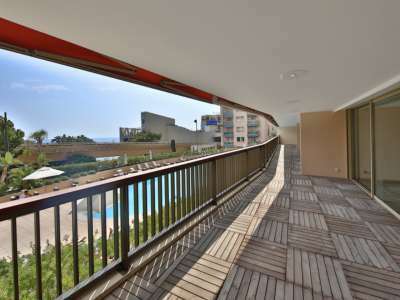 The Principality is a prestige area and, as such, Monaco property changes hands for considerable sums. There are few bargains to be sought as can be well understood from the density and quality of much of the extant accommodation. 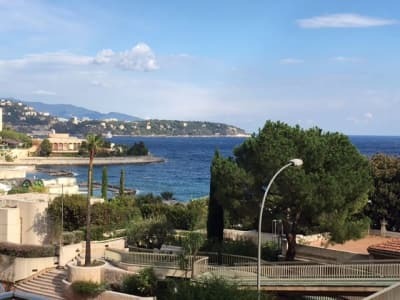 However, its tax haven status ensures the market remains buoyant and prices stable so investment in Monaco property continues to be attractive. Parking difficulties ensure that Monaco properties offering one or two spaces are highly desirable. 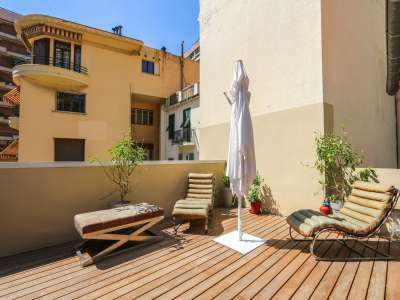 Private purchase or rental of parking can run into several tens of thousands of Euros and, due to demand, will not necessarily be nearby. 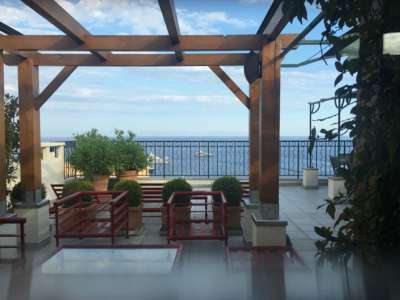 For properties to rent in Monaco and Monte Carlo, please click here: Monaco Rental Property.